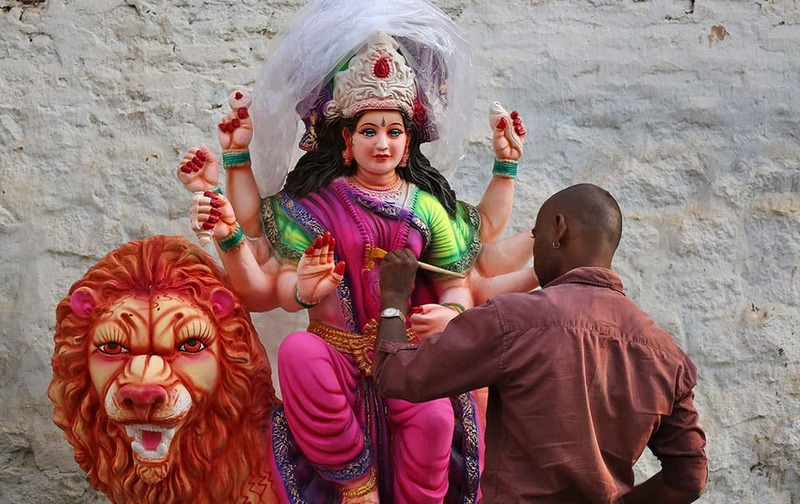 A artist gives finishing touches to an idol of Hindu Goddess Durga for Navratri festival celebrations, in Hyderabad. Sachin Tendulkar and Muttiah Muralitharan wash hands during a UNICEF promotional event in Colombo, Sri Lanka. 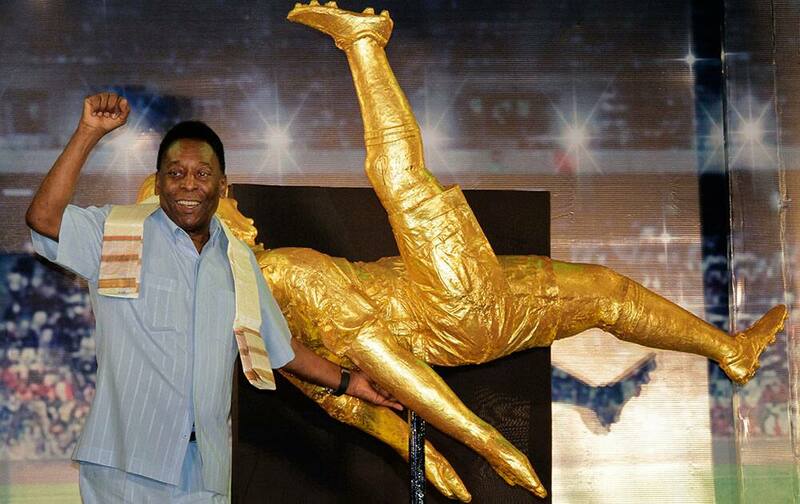 Brazilian football legend Pele near a life sized model presented to him during an interaction session with the students of NSHM Knowledge Campus in Kolkata. 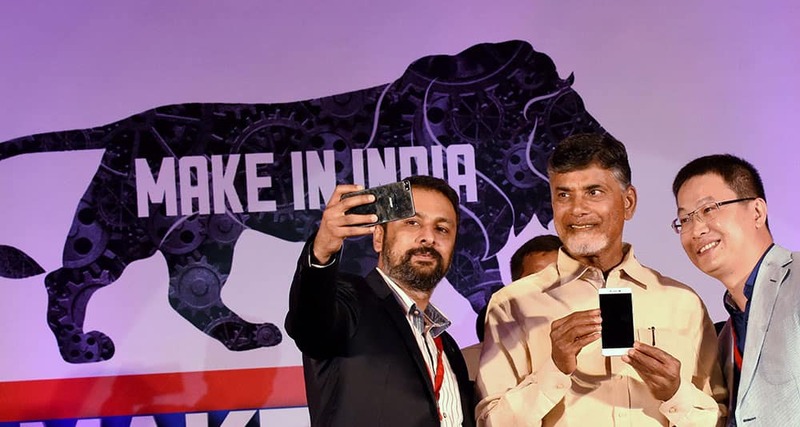 Andhra Pradesh Chief Minister N Chandrababu Naidu with Gionee group president, William Lu and Arvind R Vohra, CEO & Managing Director of Gionee India during the launch of Made in India Gionee smartphone manufactured at the Foxconn facility in Sri City at an event in Visakhapatnam. 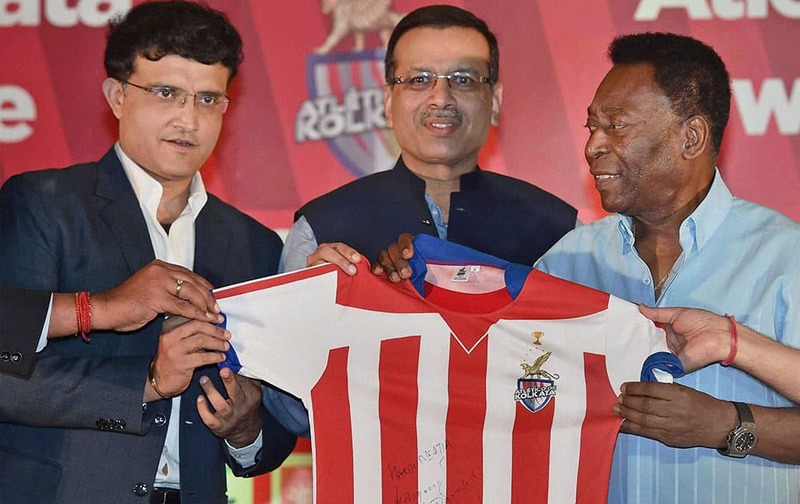 Legendary Soccer player Pele, former Indian cricketer Sourav Ganguly and Owner of Atletico de Kolkata Sanjiv Goenka holding the jersey of team during a program in Kolkata. 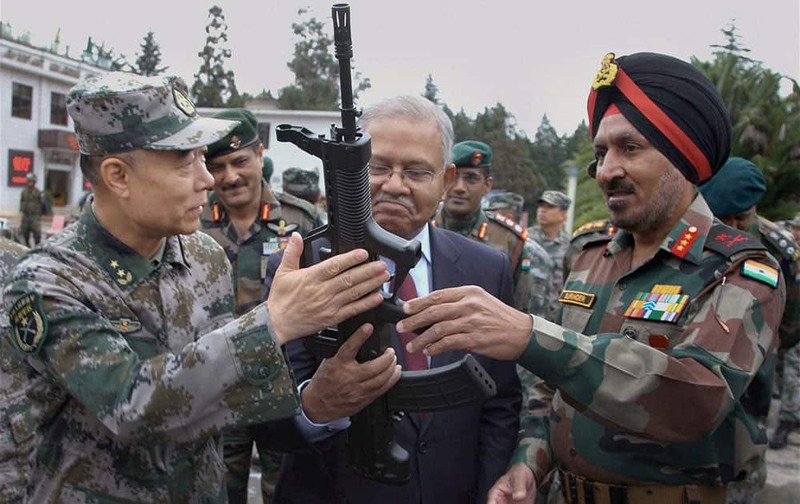 Head of Indian Observer Delegation, Lt Gen Surinder Singh and his Chinese counterpart Lt Gen Zhou Xiaozhou with Indian Ambassador Ashok K Kantha looking at a gun during commencement of India-China joint exercise Hand-in-Hand 2015 at Kunming Military Academy in Yunnan Province of China. 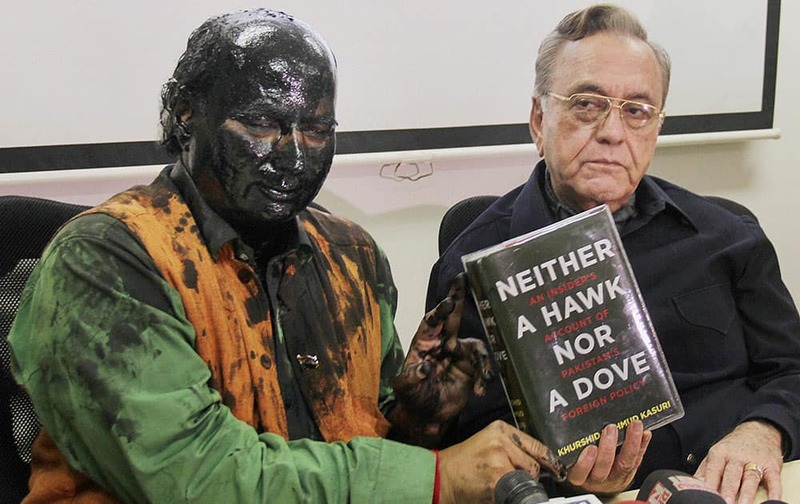 Former ideologue of the BJP Sudheendra Kulkarni, with face blackened by Shiv Sena activists, and former Pakistan foreign minister Khurshid Mahmud Kasuri showing the latters book at a press conference in Mumbai. 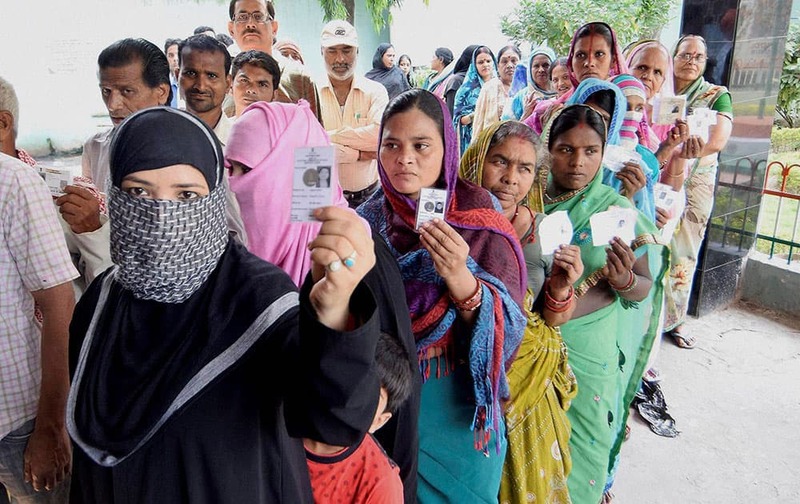 Voters wait in queues to cast their votes at a polling station in Begusarai on Monday during the first phase of Bihar assembly election. 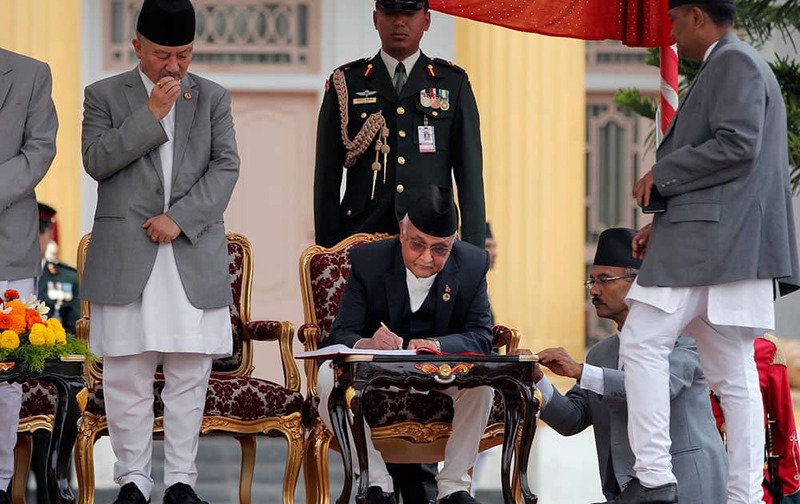 Constituent Assembly Chairperson of Nepal Subash Chandra Nemwang watches as newly elected Prime Minister Khadga Prasad Oli signs documents after administrating the oath of office at the Presidential building in Kathmandu, Nepal. 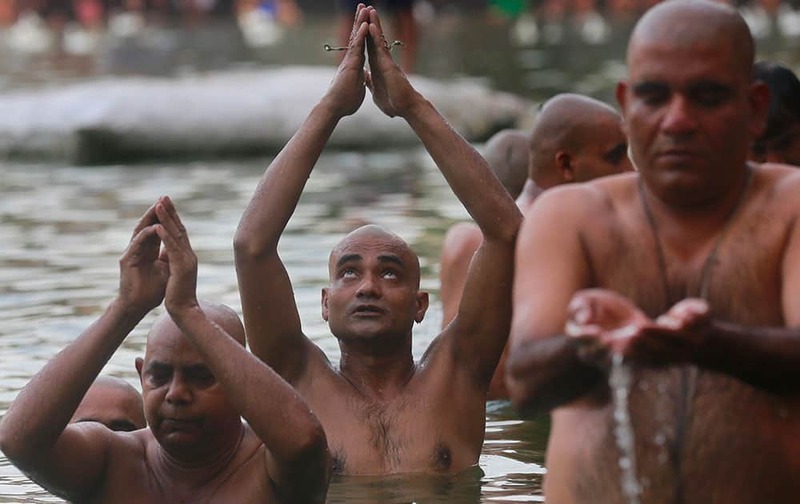 Hindu devotees perform rituals on the occasion of Mahalaya, or an auspicious day to pay homage to their ancestors, in Mumbai. 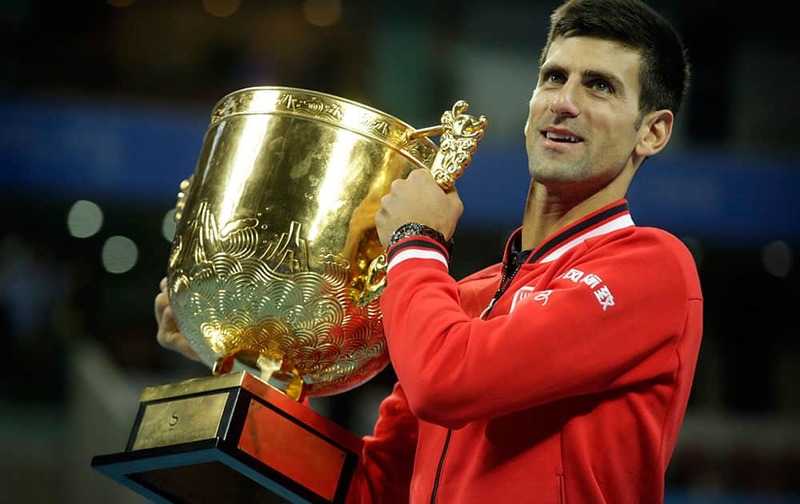 Novak Djokovic of Serbia holds the winners trophy after beating Rafael Nadal of Spain in their mens singles final match in the China Open tennis tournament. 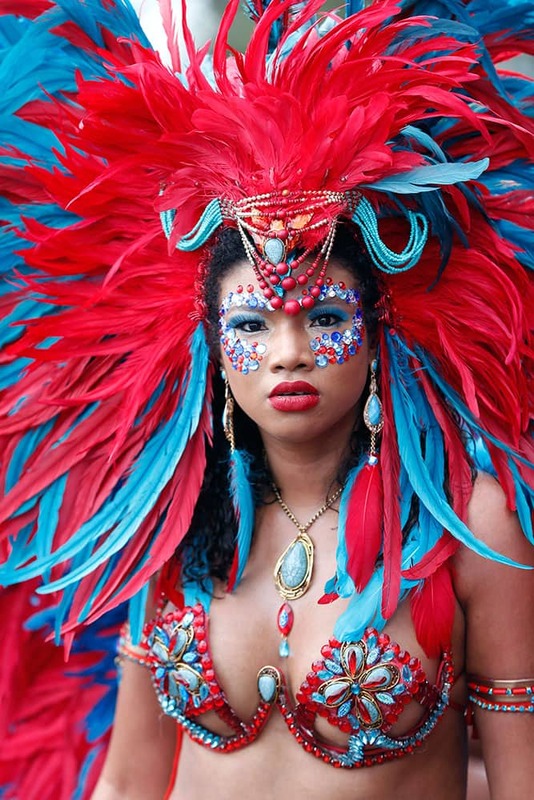 A Mas band dancer marches during a parade of bands as part of the Miami Broward Carnival. An Indian girl gets a paint tattoo on her back as others watch in preparation of forthcoming Hindu Navratri festival are photographed reflected in a mirror, in Ahmadabad, India. 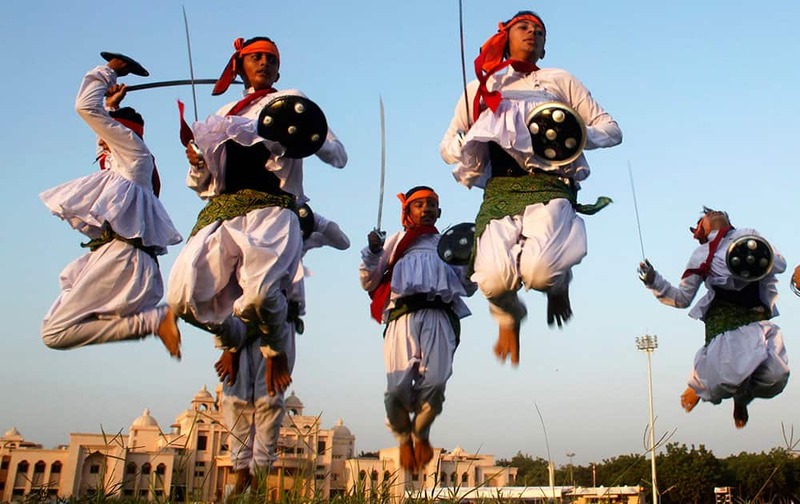 Folk dancers perform Dandiya, a traditional dance, during a rehearsal ahead of Navratri festival in Ahmedabad. 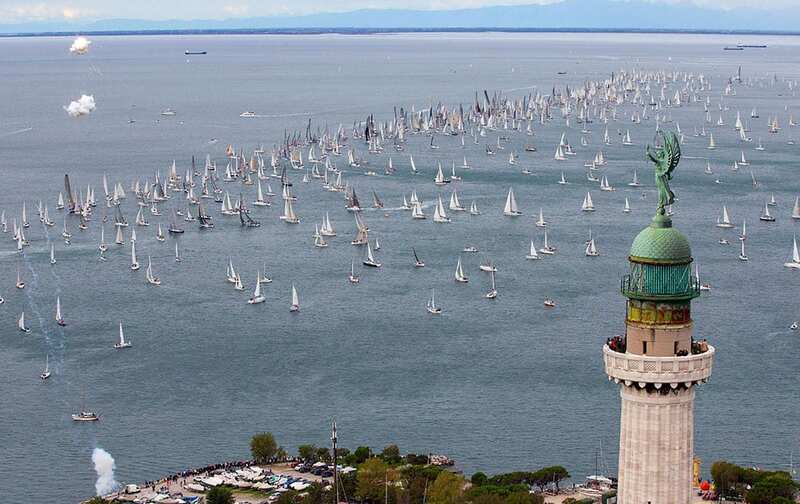 A view of the sail boats taking part in the 47nd edition of the traditional Barcolana regatta in the gulf of Trieste, north-eastern Italy. 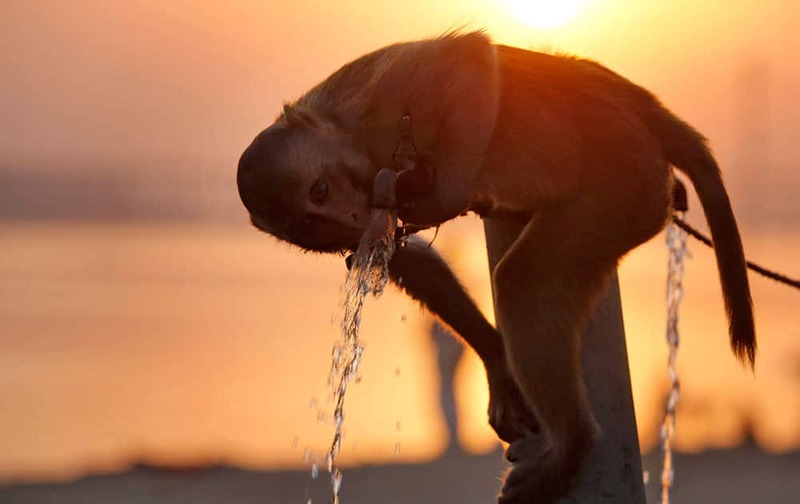 A monkey drinks from a water tap at Sangam, the confluence of the rivers Ganges, Yamuna and the mythical Saraswathi in Allahabad, India. 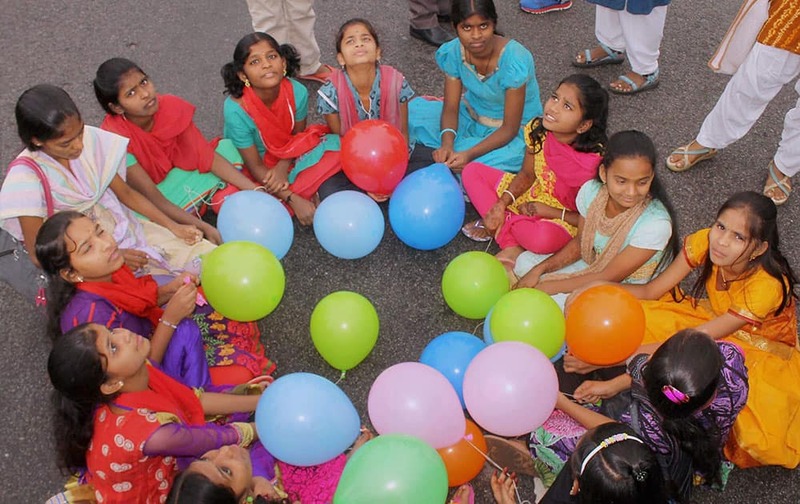 Girl children enjoy Raahgiri during the International Girl Child Day celebrations at Raahgiri in Telangana. 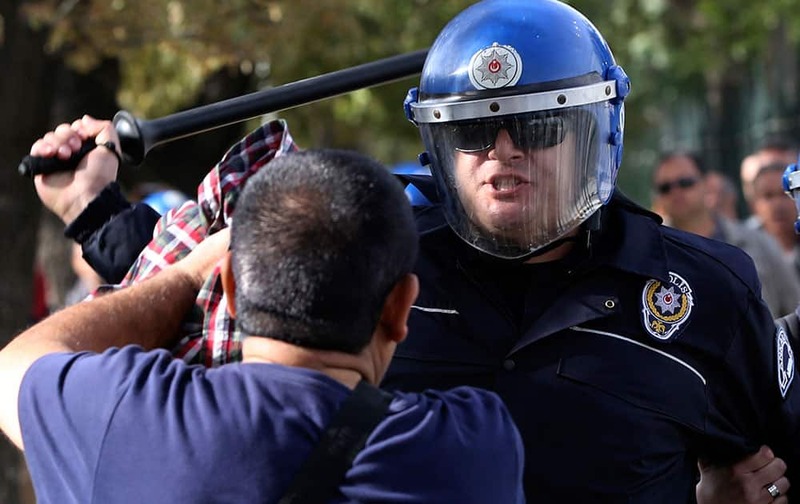 Turkish police officers in riot gear disperse protesters that tried to reach the site of Saturday's explosions to hold a memorial for the victims, in Ankara, Turkey. 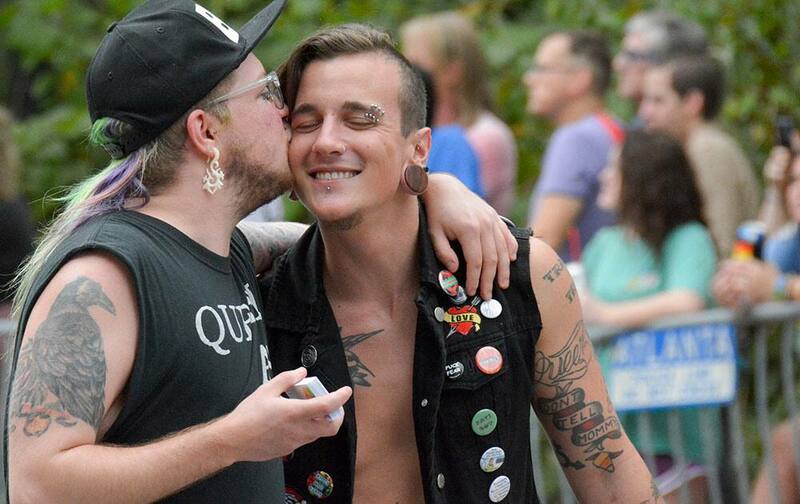 Two men hug during the annual Atlanta Gay Pride parade. 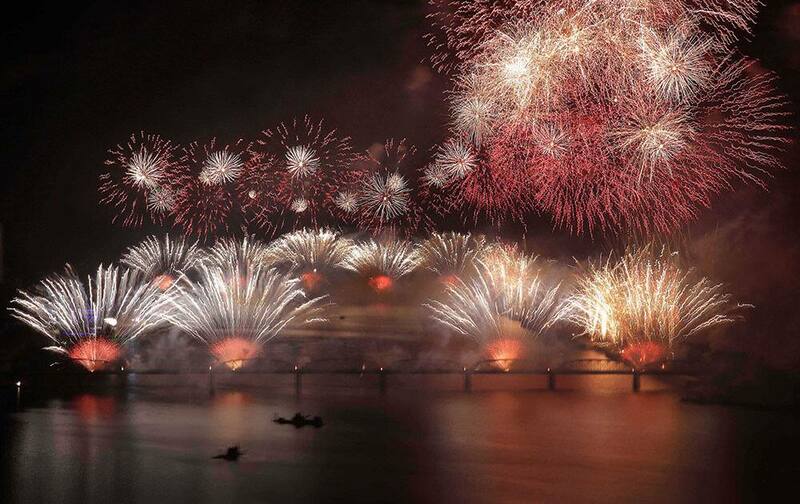 Fireworks explode over the Taedong River as part of 70th anniversary celebrations of the founding of the ruling Workers' Party in Pyongyang, North Korea.